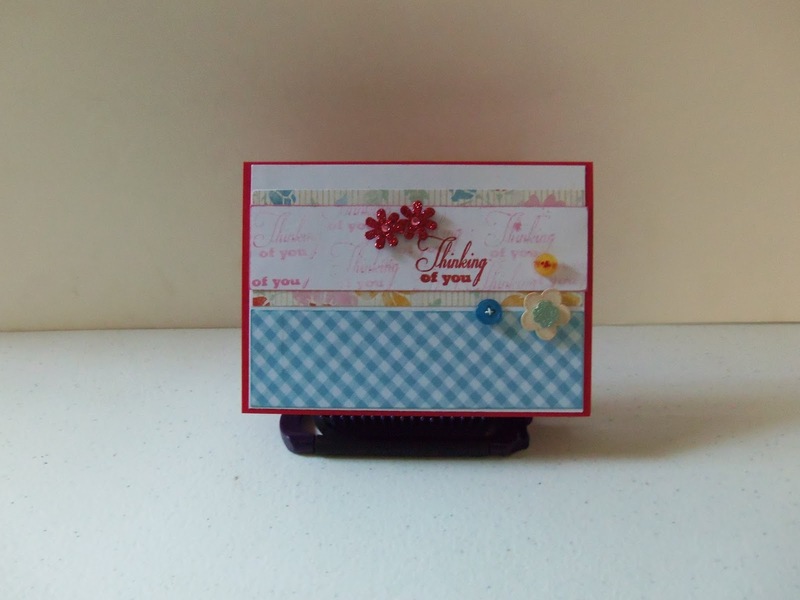 This is another card variation using the same card sketch from Catherine Pooler. This one I pretty much followed the same guidelines as hers only changing the focal images and sentiment. I really loved the way this turned out. All focal images and sentiments are from CTMH stamp set. This set is from the "Sweet Life" June stamp of the month. to cut out the focal pieces. 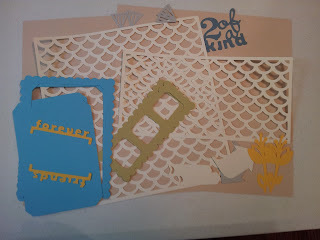 I saw this card in the current edition of Paper Crafts Magazine on page 23. Card base is from Gina K Designs Pure Luxury Red Hot card stock. 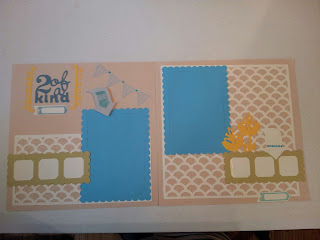 The background papers are from My Mind’s Eye “Everyday Flair” 6x6 designer paper- pack. 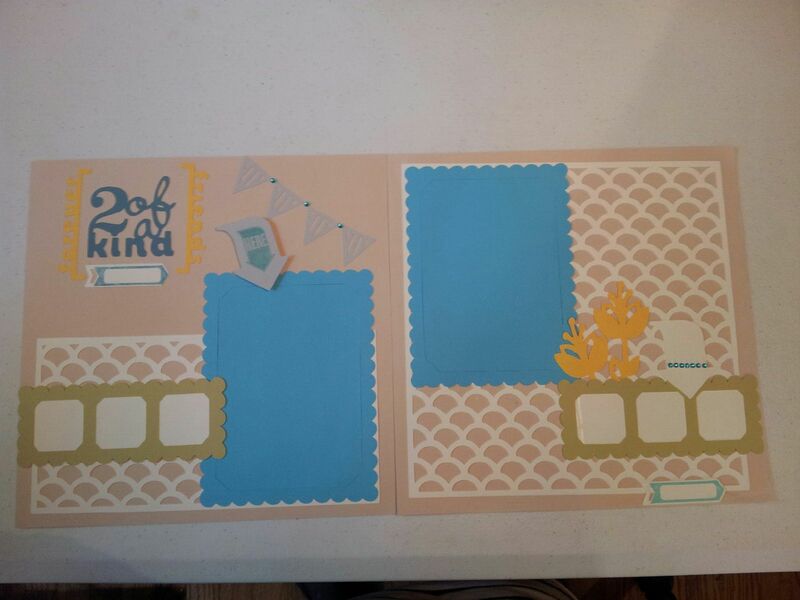 I used white card stock for the mat and focal image. I stamped the thinking of you using a stamp from the Close To My Heart “Casual Expressions Occasions” stamp set. First I stamped thinking of you using the Blush ink pad then I used the Cranberry ink pad to stamp the focal image both ink pads are from CTMH. The buttons are from morebuttons.com purchased at Ross and the red gem glitter flowers are from Hobby Lobby, Paper Studio, Spare Parts. I got the idea to make this card after seeing a video by dostamping with Dawn. The papers used are the Close To My Heart "For always" paper pack and some black and white card stock. The stamp used is the June stamp of the month "A Flowering Bunch" also from Close To My Heart. Cut those 4 pieces from the upper right corner to the lower left corner. This will give you a triangle shape. This cartridge became available to the public for purchase today. This is a wonderful cart. 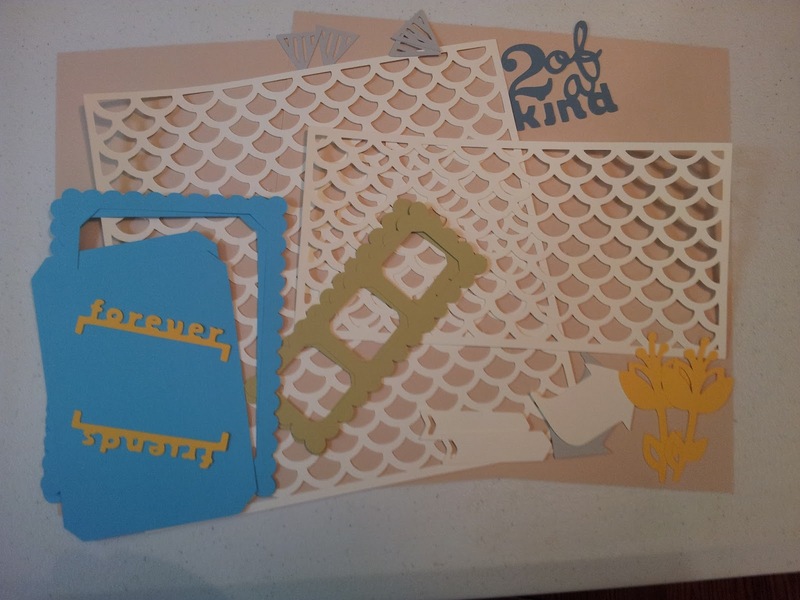 If you are new to scrapbooking or a seasoned scrapper this cart will make layouts so easy for you. 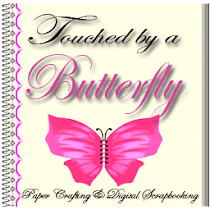 You can cut out overlays, photo mats, titles, borders and embellishments. If you are into mini books or card making this cartridge is for you also. It has something for everyone and is exclusive to Close to My Heart. To order a copy just click on the shop with me button to the right and place your order with me. Do you love chocolate at a low price? Well what if I told you there is a way you can indulge without adding on the pounds and get it for a low price. Well the CTMH August Stamp Of The Month is called "A chocolate Affair" and is free (regularly 17.95) with any 50.00 or more purchase. Click on the shop with me button on the right and you can indulge in this chocolate fantasy.